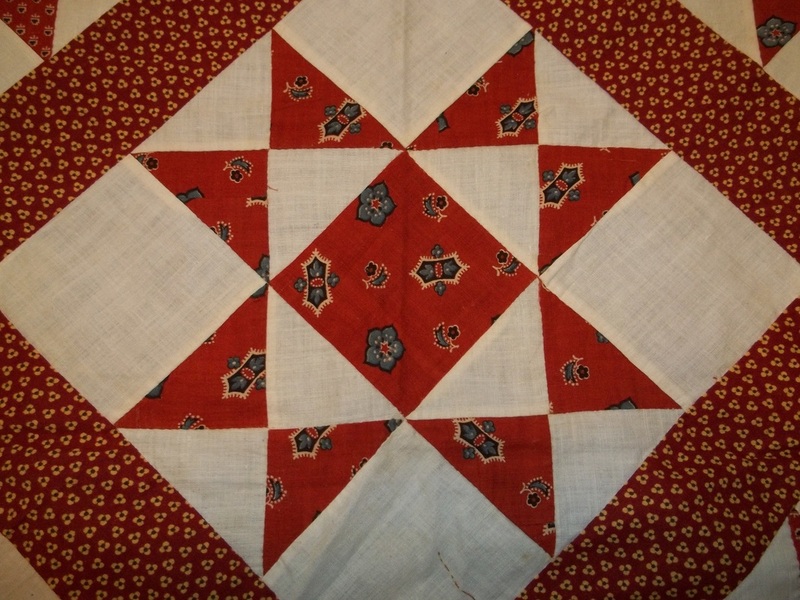 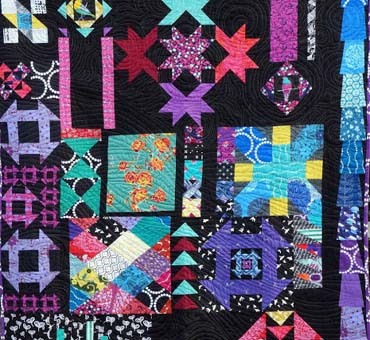 Beautiful Quilts, Humorous Stories, and Helpful Tips. 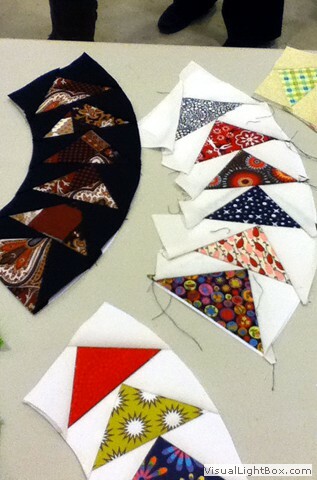 Michele Scott brought all of these for a most enjoyable evening. 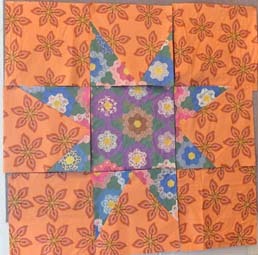 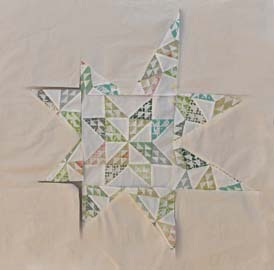 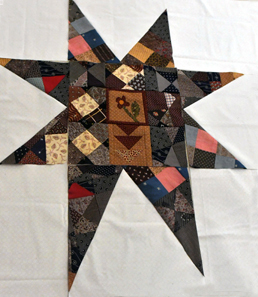 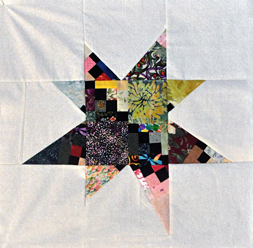 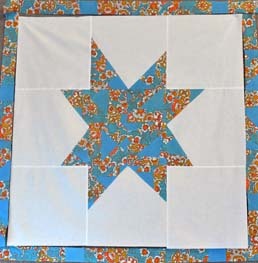 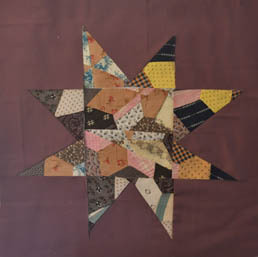 aesthetic by working with vintage textiles to create a wonky star. 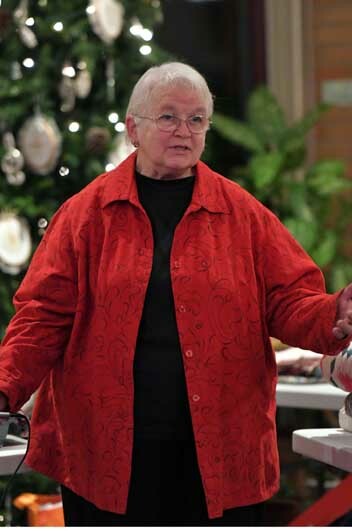 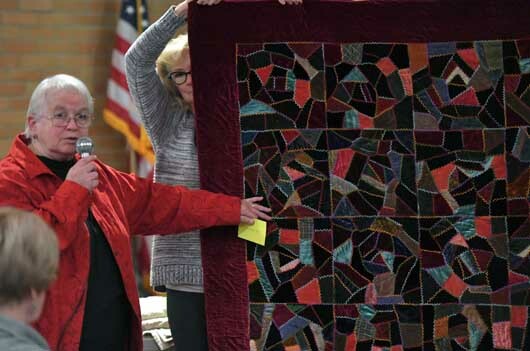 A Celebration of Ruby Short McKim"
After college, she worked for the United States House of Representatives before becoming an administrator at Cedar Crest College. 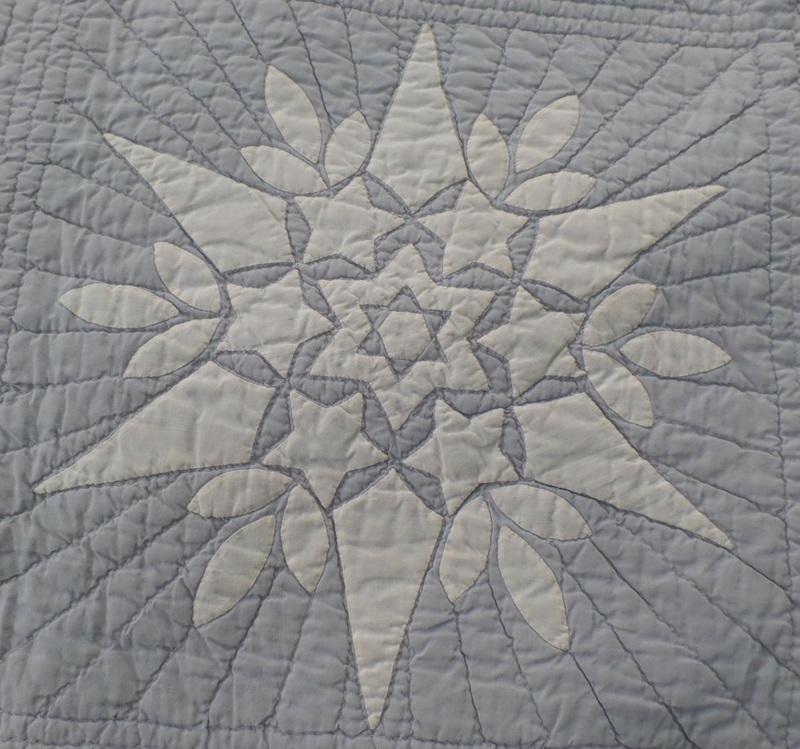 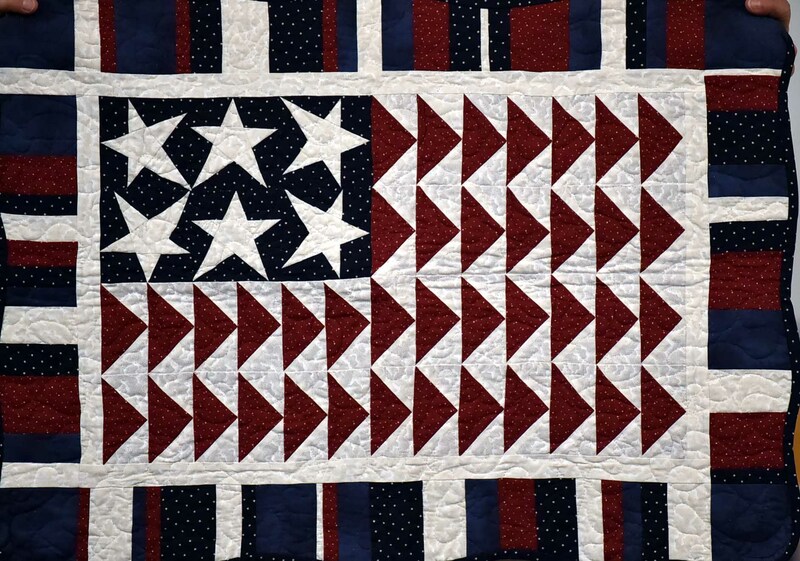 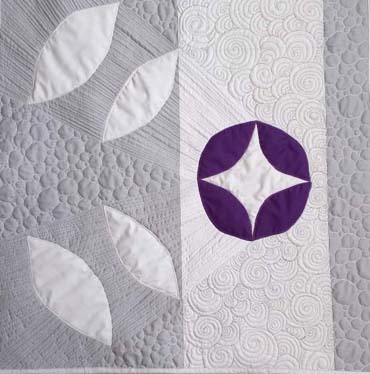 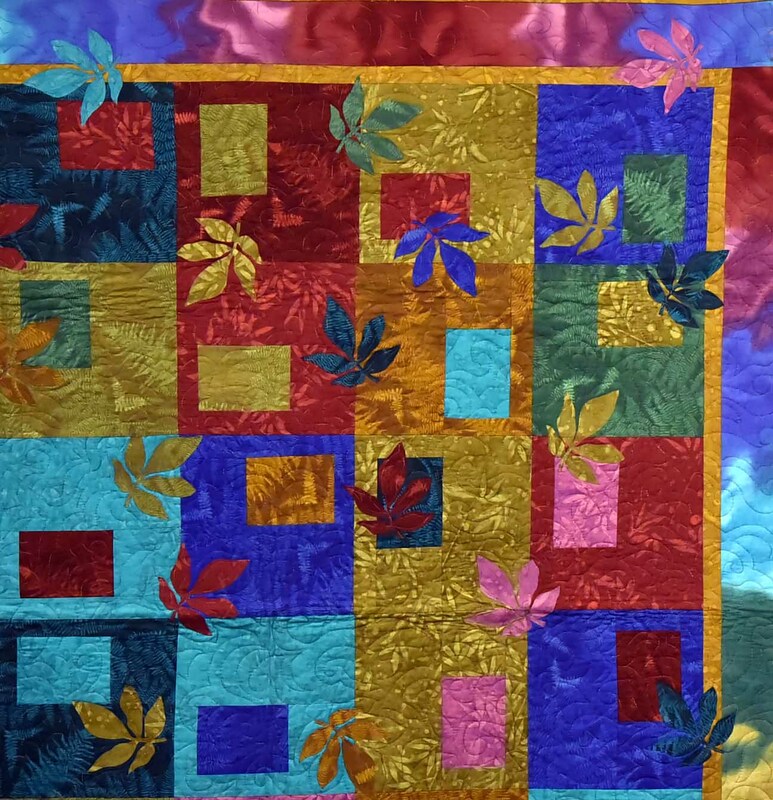 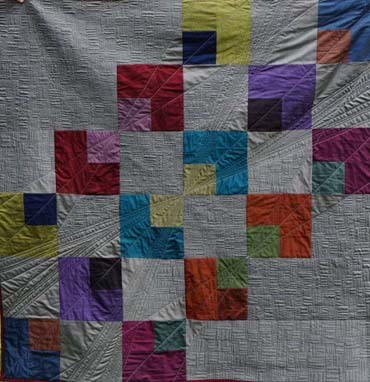 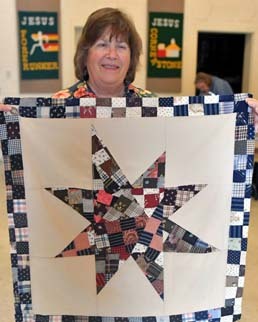 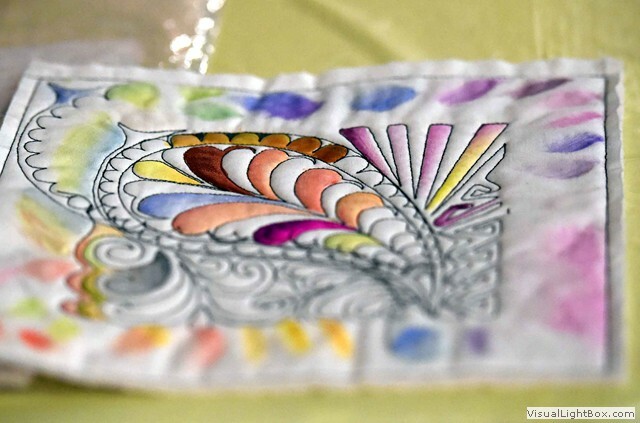 In 2003, she retired to spend more time with her grandchildren and focus on quilt history. 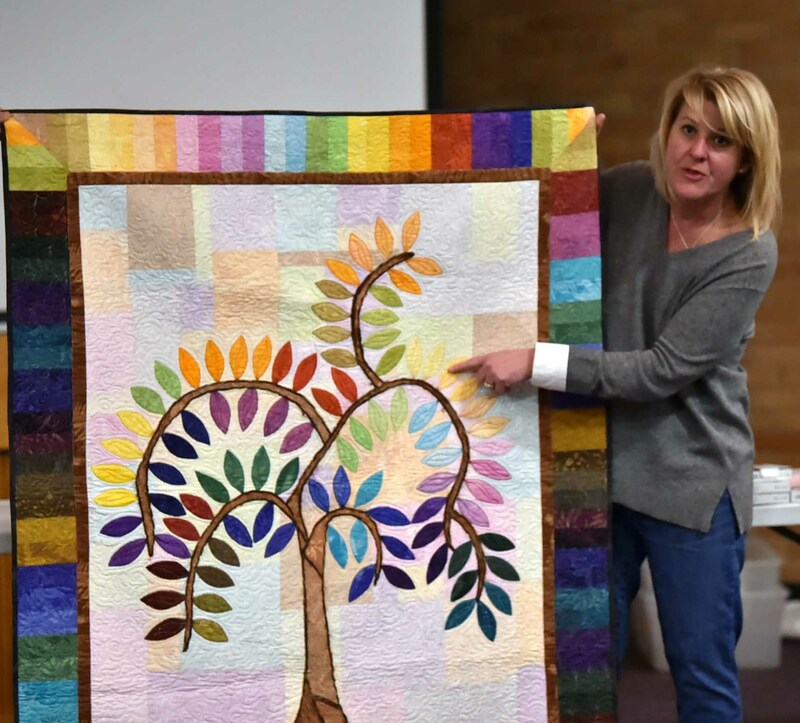 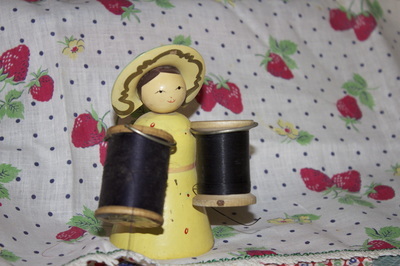 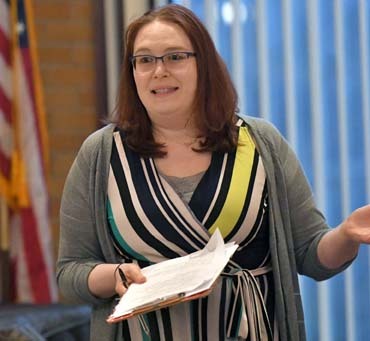 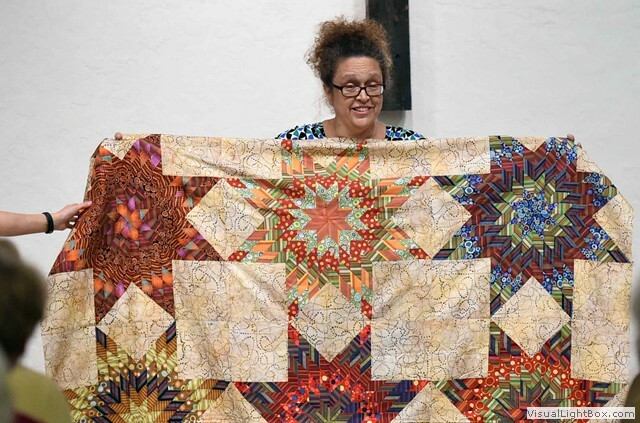 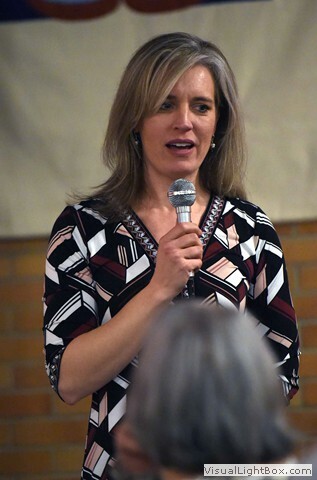 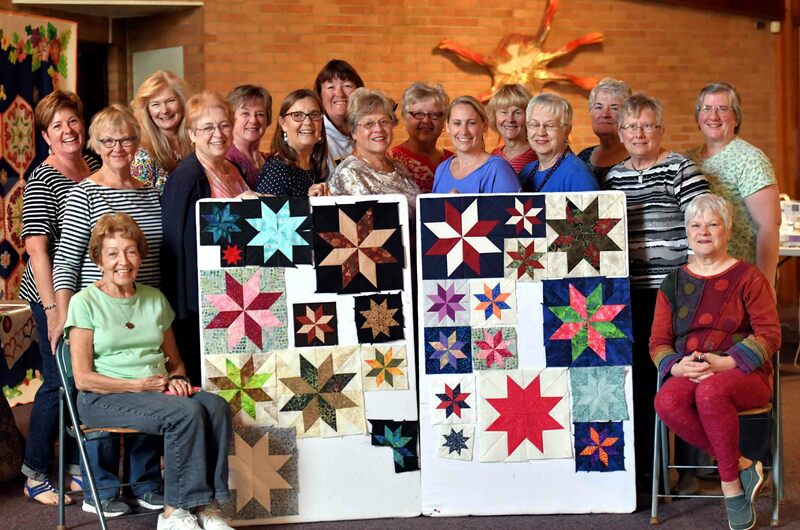 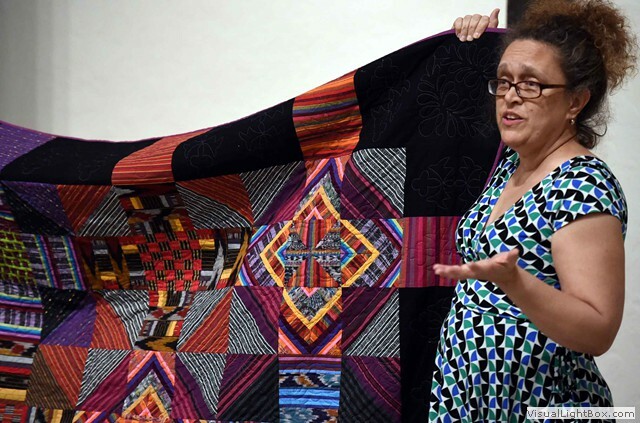 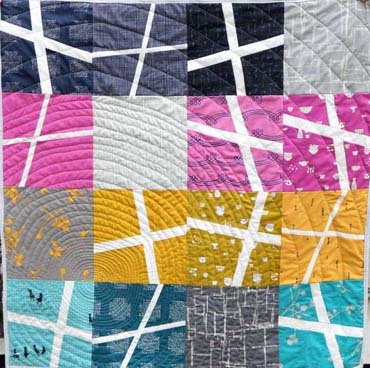 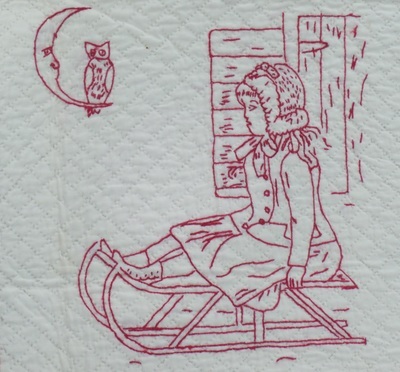 She has completed various classes in quilt appraisal and history and has a special interest in the relationship between textiles and women's studies. 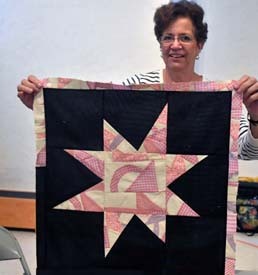 "I love visiting guilds and museums. 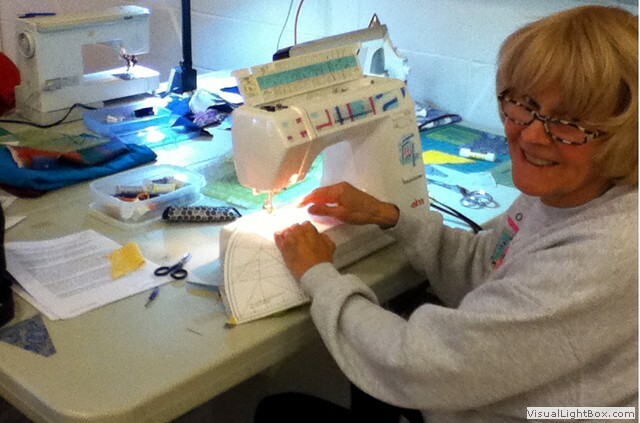 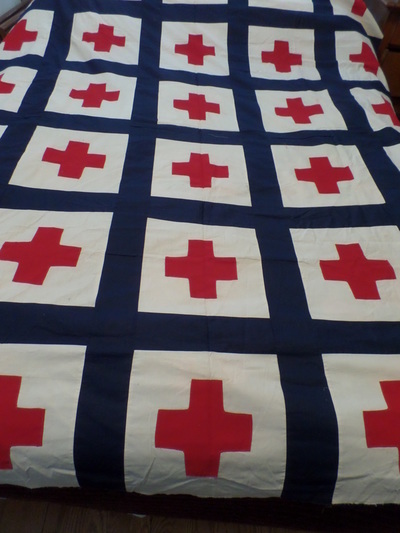 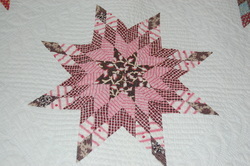 Quilters in particular are such special people, always focusing on using their skills to help others, they inspire me!" 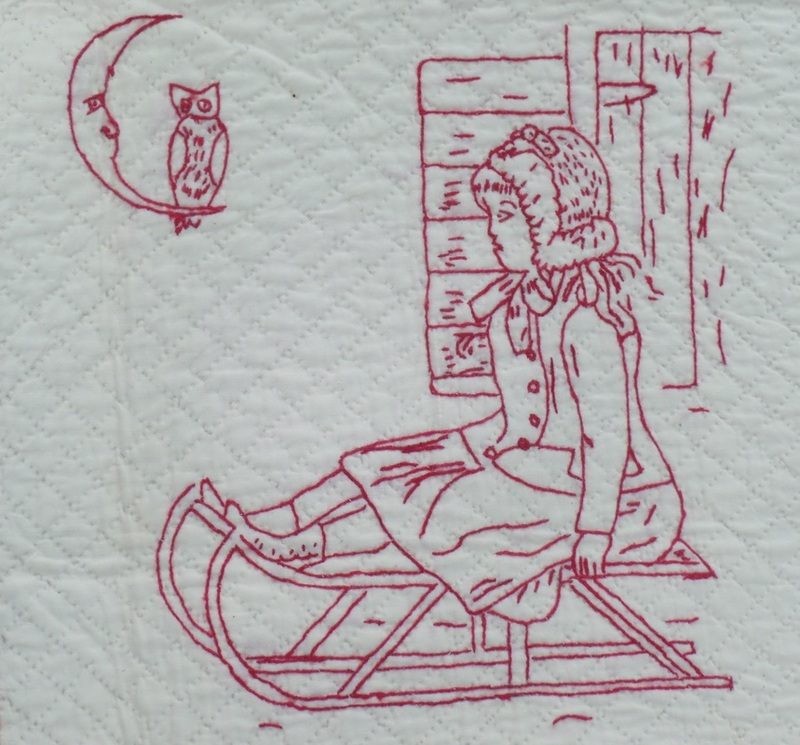 What's All The Hubbub ? 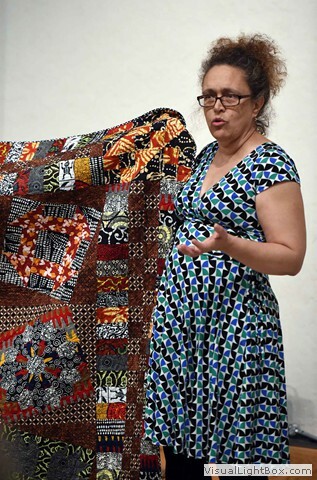 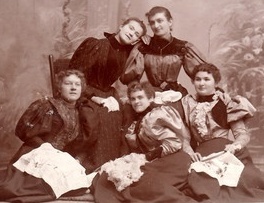 "What Stories Can MY Quilt Tell"
Membership brought in vintage quilts to be analyzed - was a most fascinating evening ! 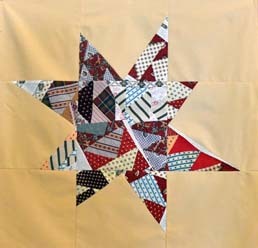 and the stars of the day!! 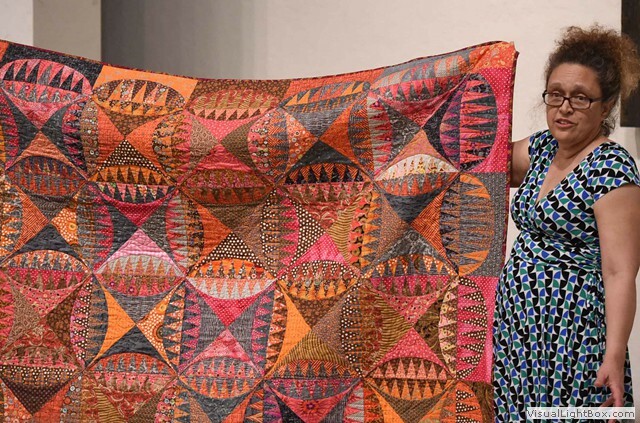 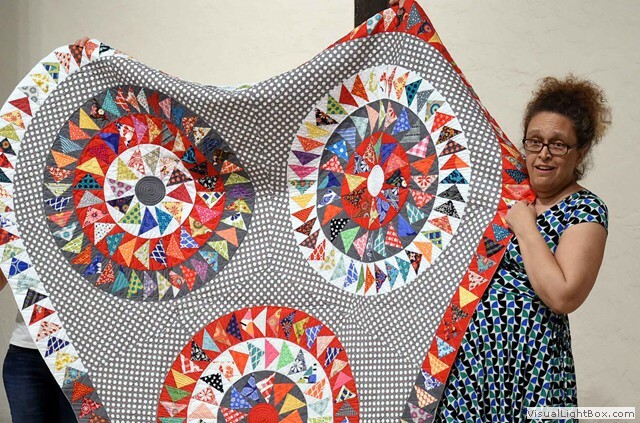 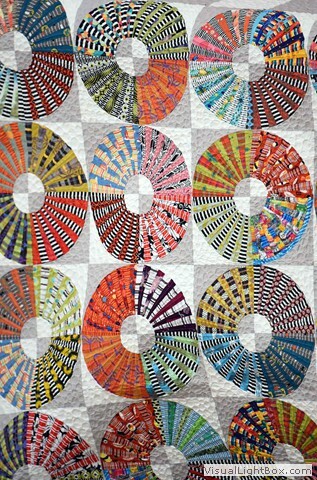 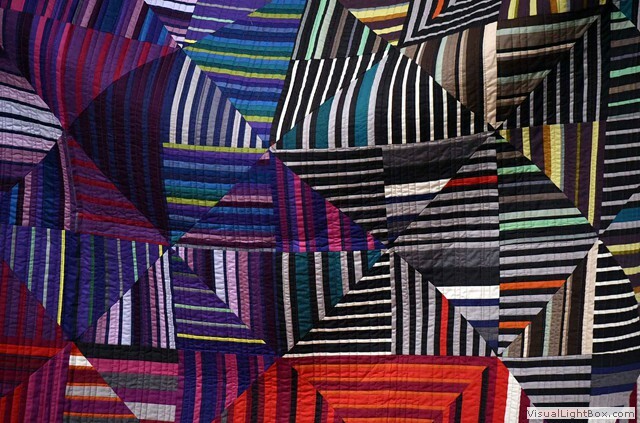 Sarah Bond's colorful stories and quilts. 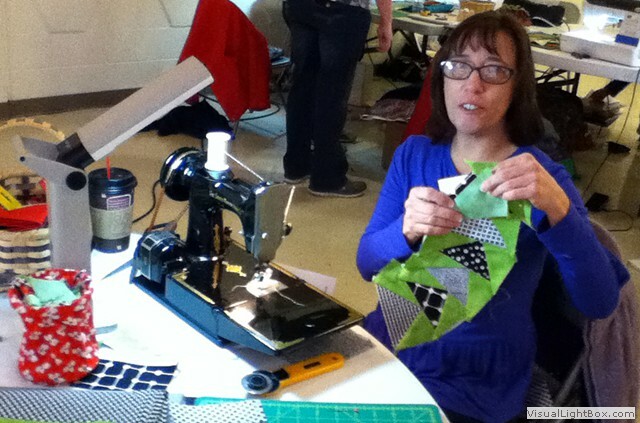 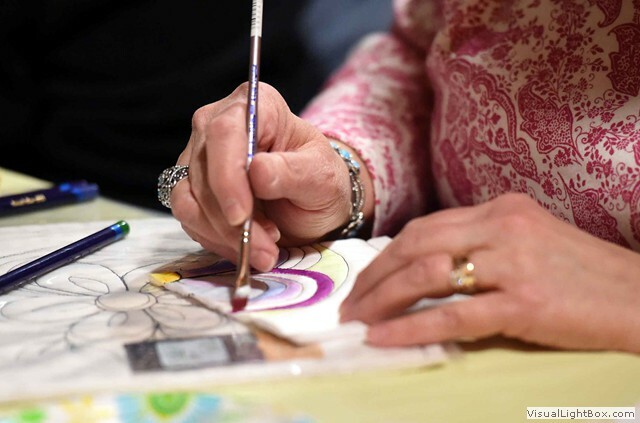 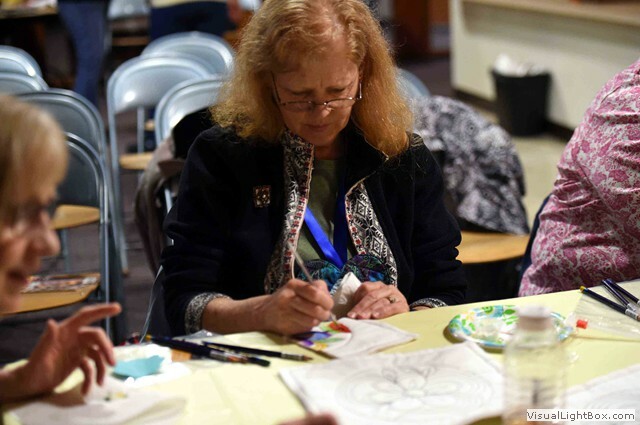 Crazy Quilters' Quilt Guild members enjoy an evening of 'hands on' demonstration and instruction. 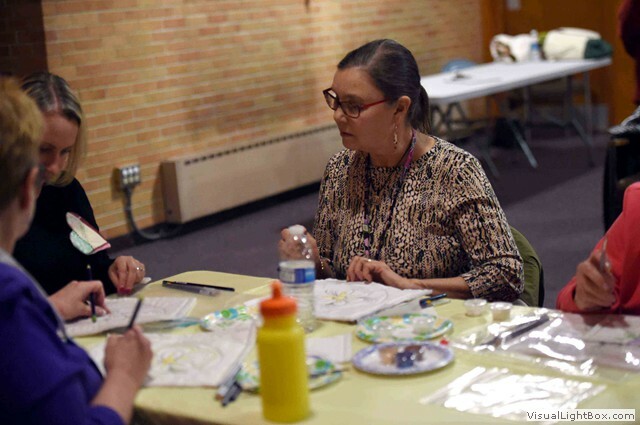 First Tuesday at 7:00 P.M.
3461 S. Cedar Crest Blvd.